DENVER — Health Connect Properties (HCP), a Denver-based medical real estate firm, has closed on the sale of Woodlands Healthcare Plaza, a 21,000-square-foot medical/office building located at 4348 Woodlands Blvd. in Castle Rock. The property sold for $6 million and was 100 percent leased at the time of sale. HCP represented the seller, First Equity Investments, LLC. The buyer, Triplecross, LLC, is a local private investor. The building was constructed in 2008 and reached full capacity in 2015. Long-term and highly credited tenants comprise the multi-tenant medical/office building, including Aircraft Performance Group and DaVita. 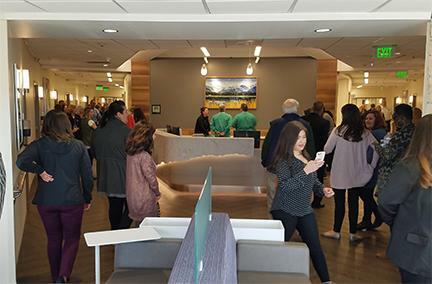 The building is positioned to provide tenants with excellent visibility and panoramic views of the Rocky Mountains – all in the burgeoning Castle Rock community. Located immediately off I-25 with more than 25,000 daily passing cars on Founders Parkway, the property sits in one of the fastest growing areas of Colorado – and the nation – with an expected annual growth rate of six percent per year. Surrounding retail includes a Walmart Supercenter, Target, and the Outlets at Castle Rock at less than two miles away. 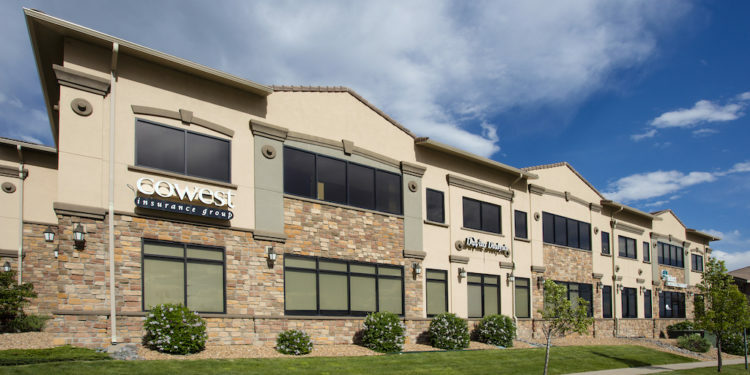 Health Connect Properties was founded in 2002 by Patricia Wassik and is a medical real estate firm operating in the Rocky Mountain region. Services include property management, leasing, purchases and sales, development, consulting, asset management, and construction management. The company specializes in healthcare facilities ranging from hospitals to medical office buildings to freestanding emergency rooms and urgent cares. 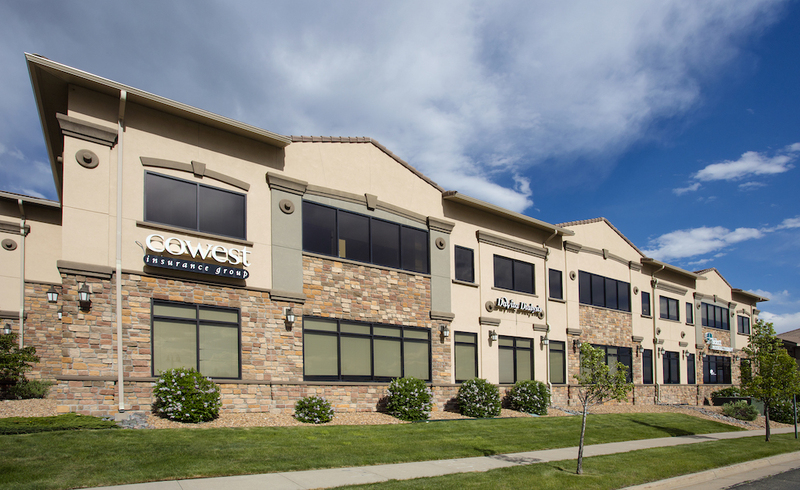 Headquartered in Greenwood Village, the company has two satellite offices in Cheyenne, Wyoming, and Longmont, Colorado.